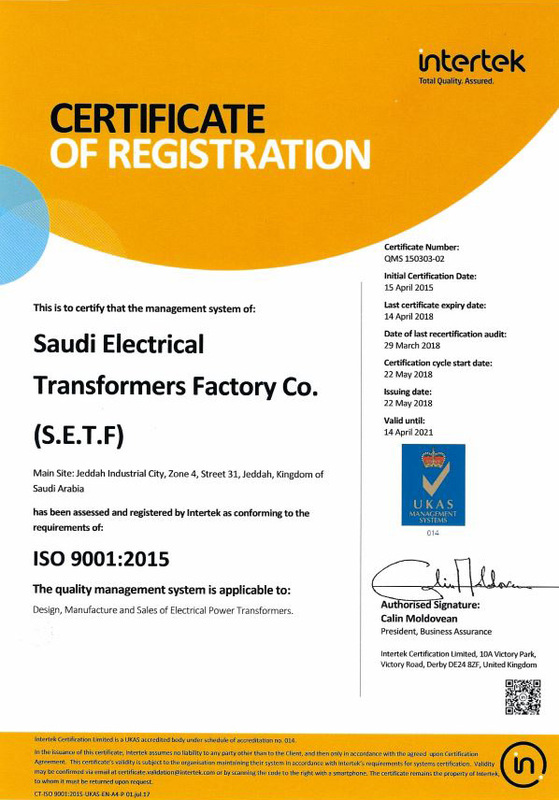 Soon after its establishment S.E.T.F. 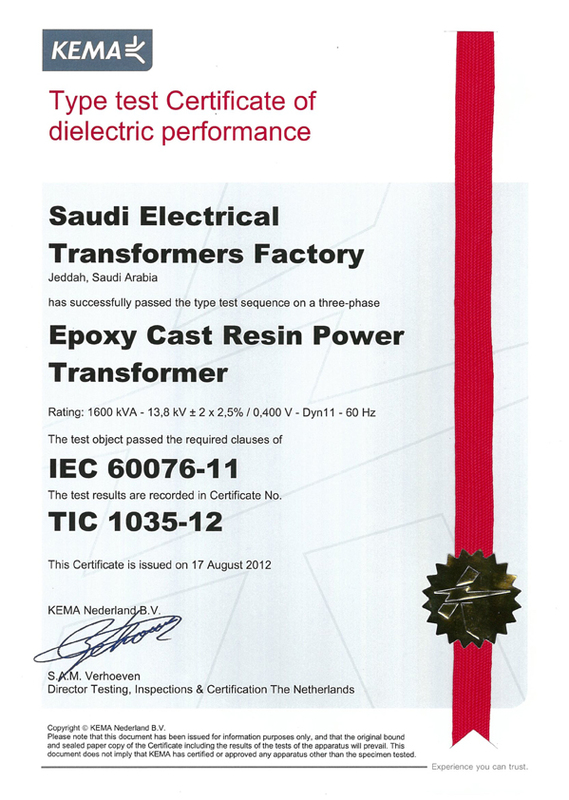 realized that a wide acceptance of its product will have to be partly achieved through extensive certifications. 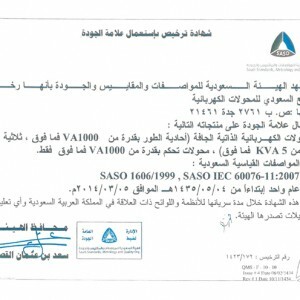 With this in mind the management of the company set off on a quest to get approvals and certifications for major bodies and laboratories. 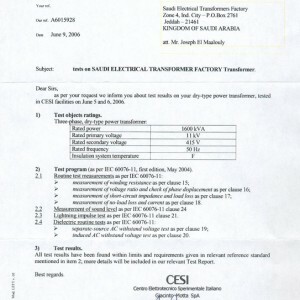 Early 2001 S.E.T.F. 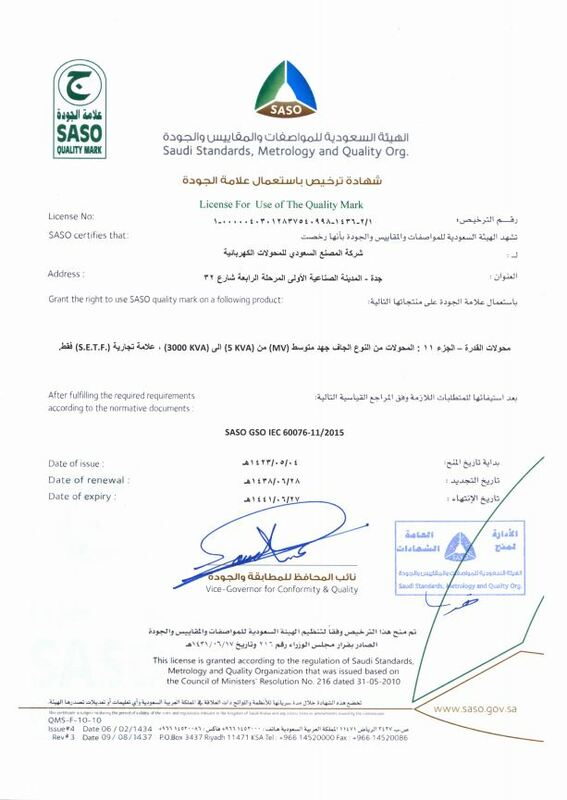 was awarded the ISO 9001-2000 certification from three distinguished and separate certification boards – The American, British and German boards – for its distinguished quality management practices and its dedication to continuous improvement and sustainable development. 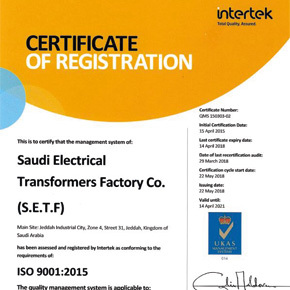 Soon after that S.E.T.F. 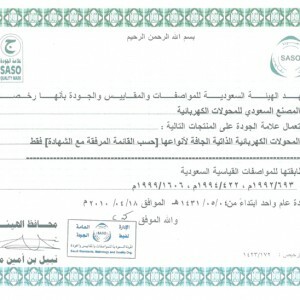 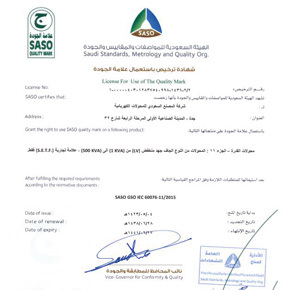 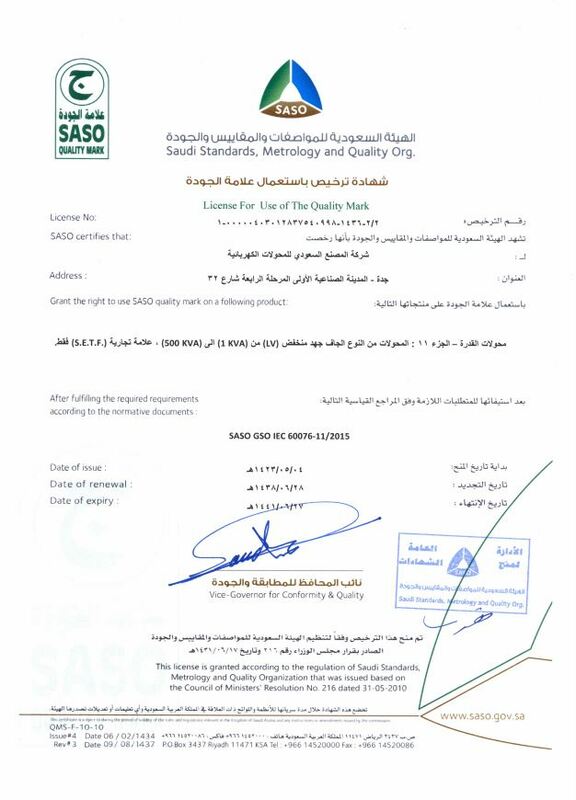 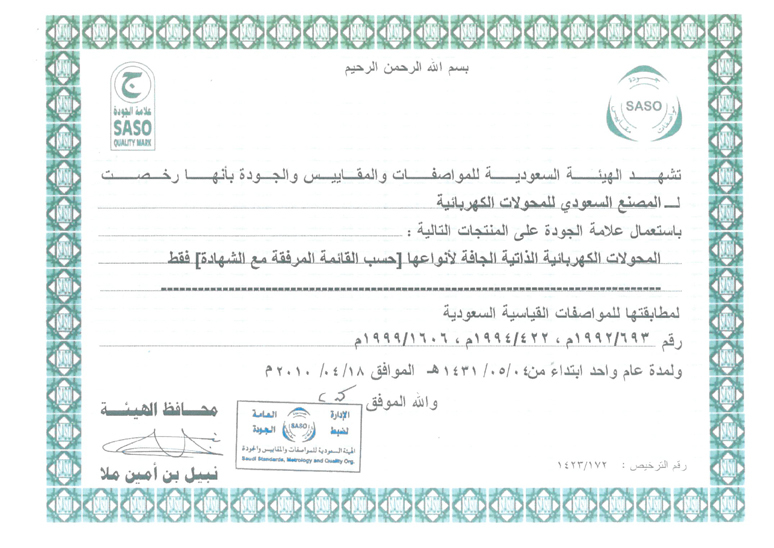 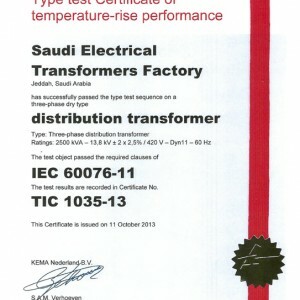 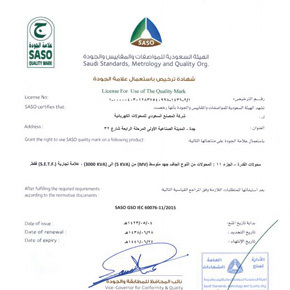 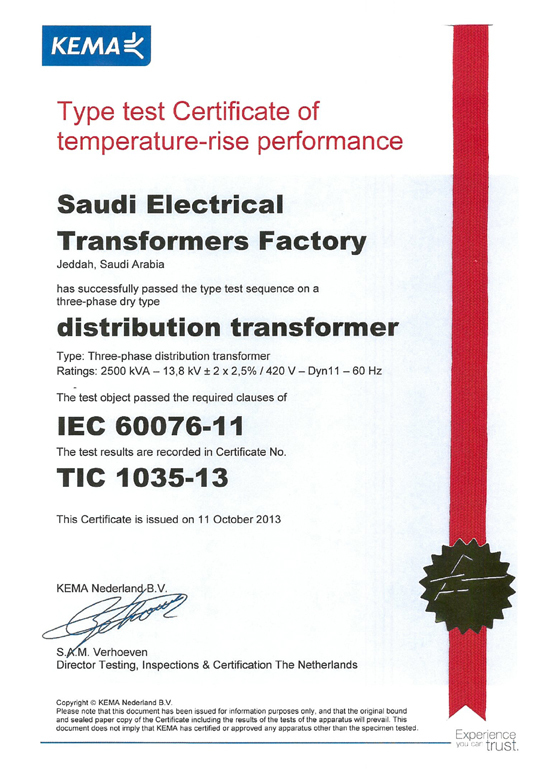 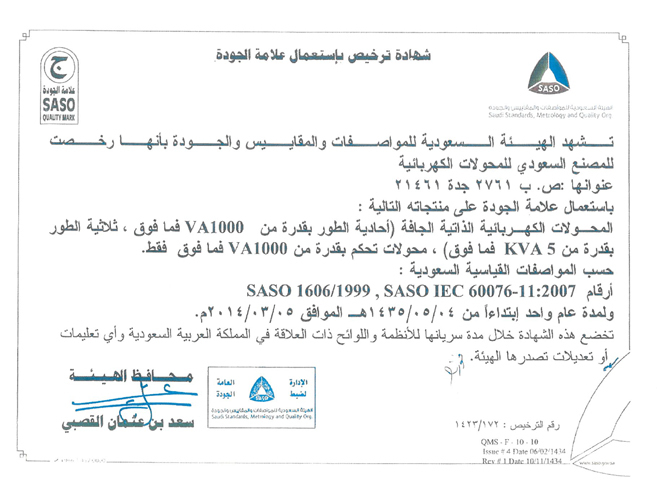 was awarded the Saudi Arabian Standards Organization Quality Mark and Certification for the quality of its manufactured products and their conformance to local and international norms. 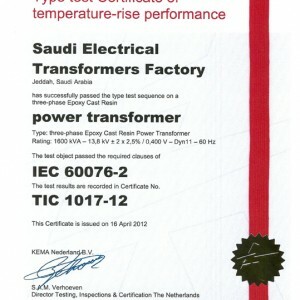 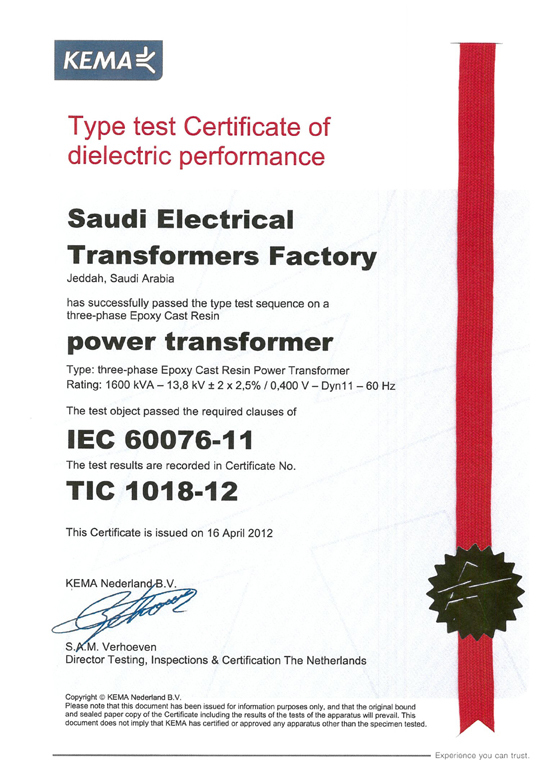 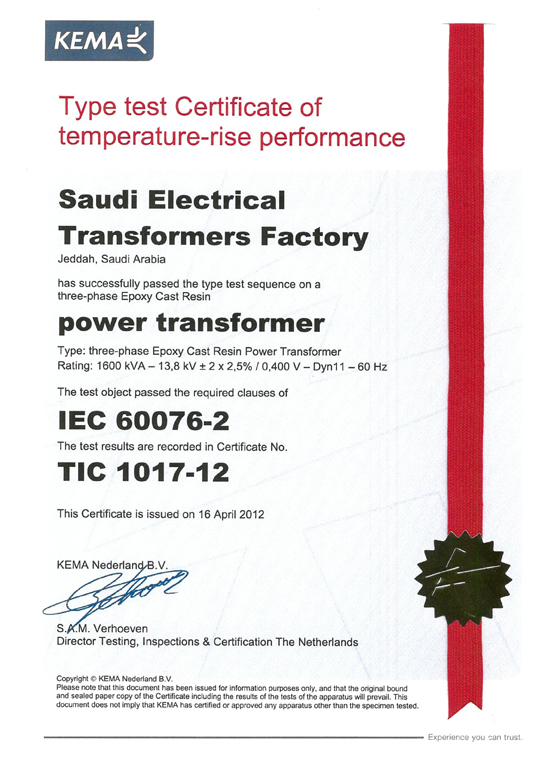 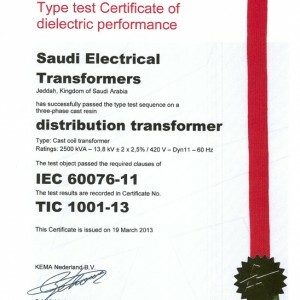 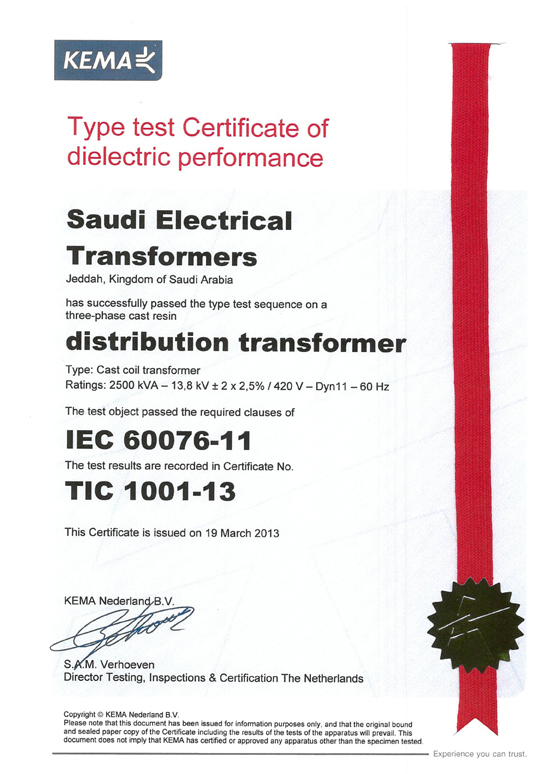 Once these certifications have been achieved, S.E.T.H. 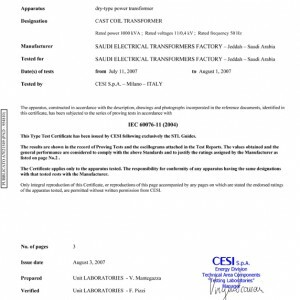 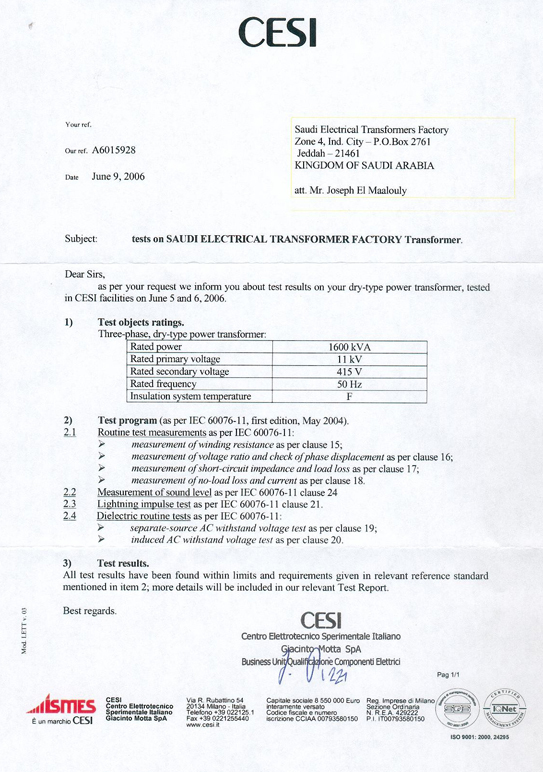 went to seek approval from major governmental entities in the Kingdom of Saudi Arabia and the gulf, thus getting approvals from Saudi Aramco, The Saudi Electrical Company, KNPC – Kuwait National Petroleum Company – , KAHRAMA – Qatar Water and Electricity Authoriy -, … to name but a few. 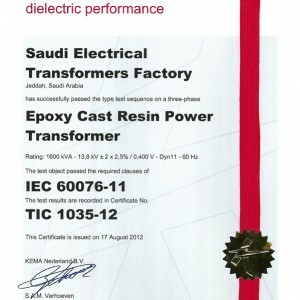 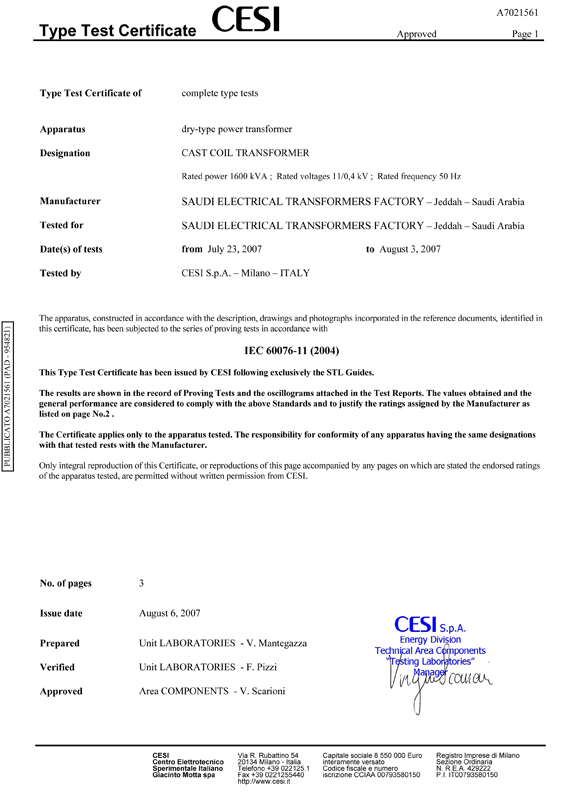 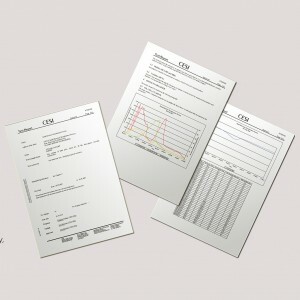 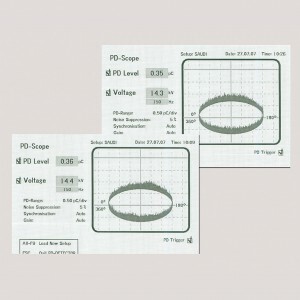 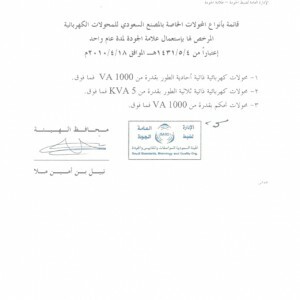 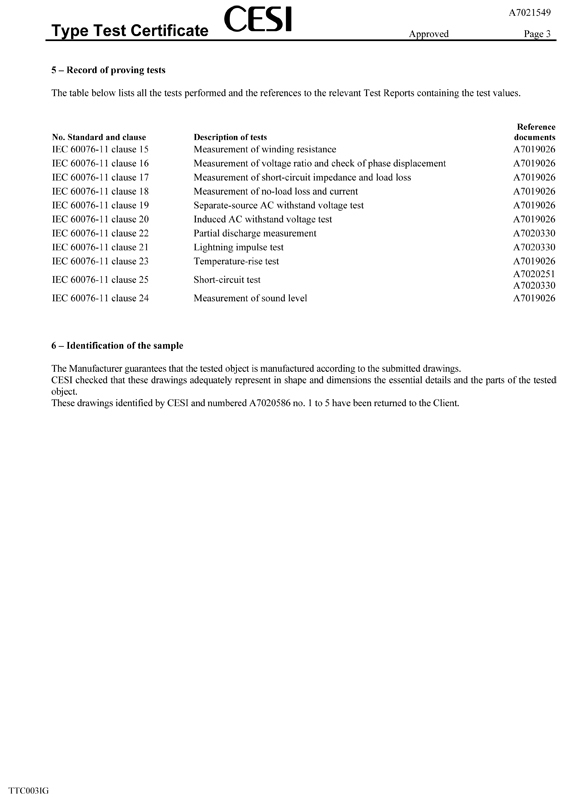 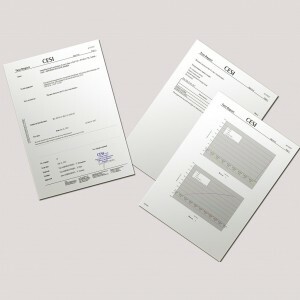 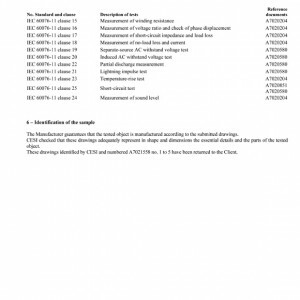 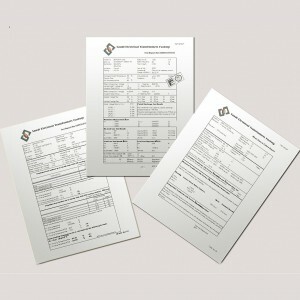 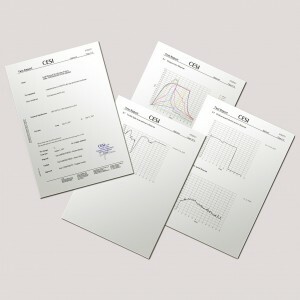 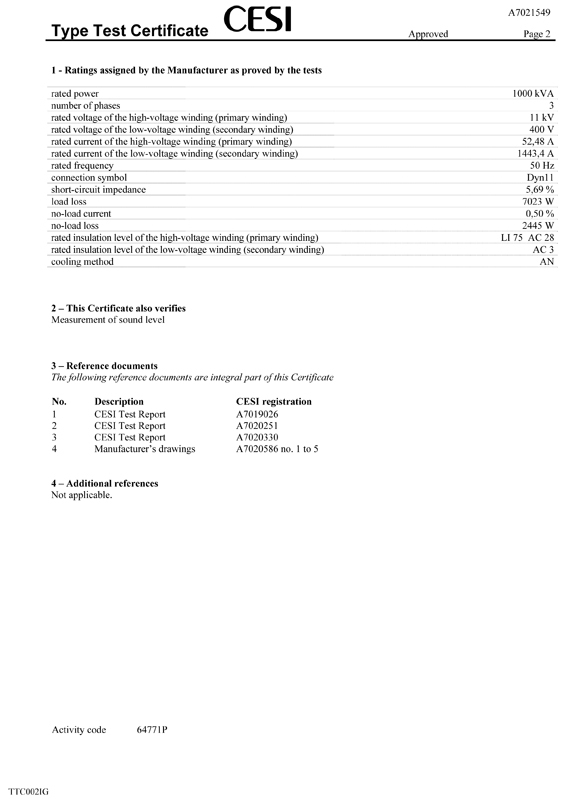 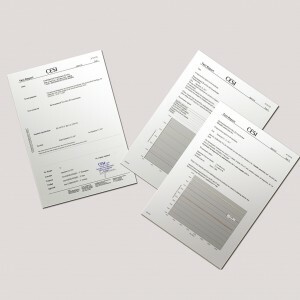 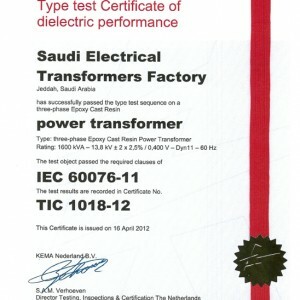 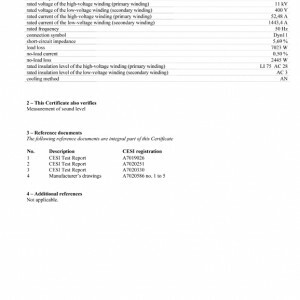 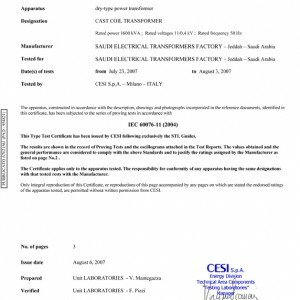 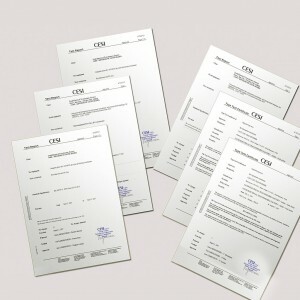 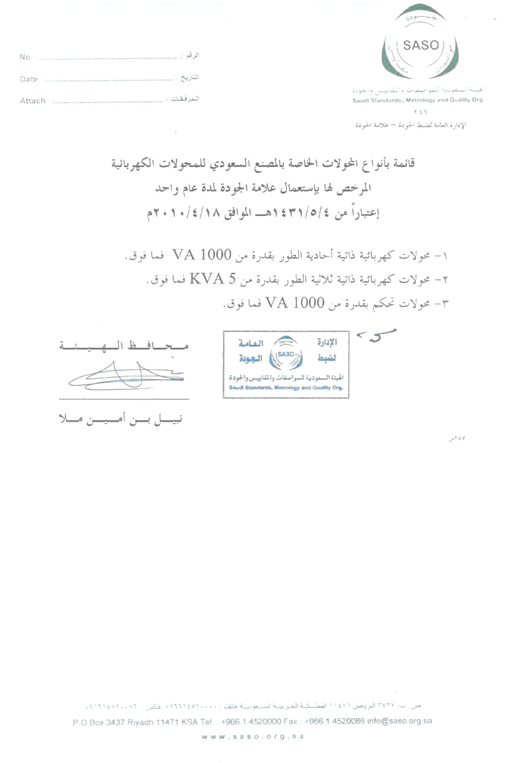 A complete list of approvals and certificates is available upon customer request.